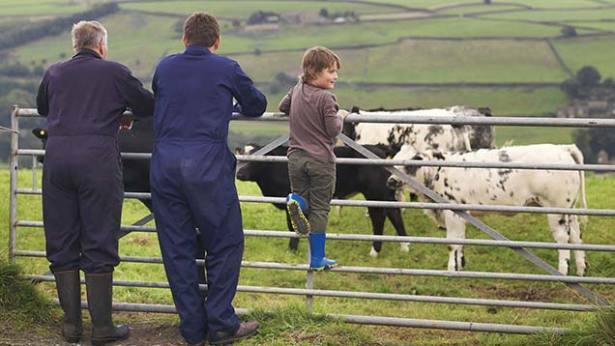 Lay Associates Ltd can facilitate discussion and advise on succession planning matters. 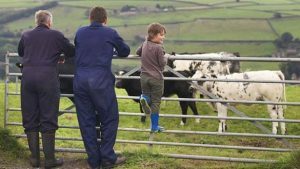 We have vast experience and a proven track record in assisting families to transition their farmimg business. Understanding the expectation of family members and clear communication is essential to developing a successful plan. We have developed a number of tools to assist families though the complexities and decision making process to ensure a successful transition. What we do know is that a one size fits all approach does not work and that each individual situation requires significant planning and the earlier the planning starts, the greater the chance of success. Lay Associates will work with your family and your legal advisors to ensure the right business structures are in place. Call Lay Associates for an information pack regarding your succession plan.